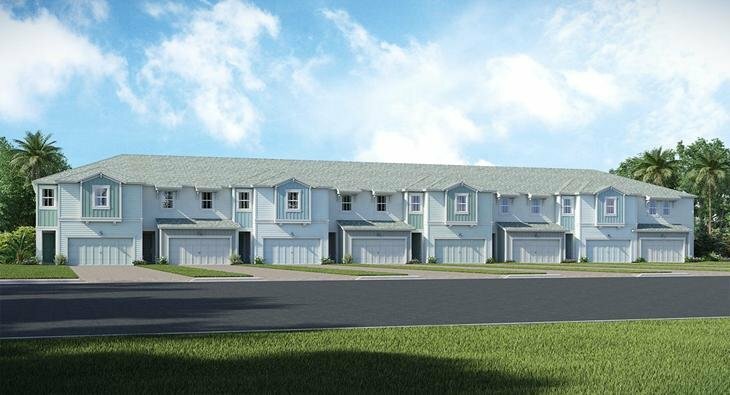 View the current townhomes for sale in Storey Lake in Kissimmee FL. a community built by Lennar. Do you own a townhome in Kissimee FL and want to find out the Current Market Value of your Home? Can't Find Townhomes For Sale in Storey Lake?